The least guests expect from high-end hotels and resorts is ultimate comfort. Linen care is therefore a strategic issue of your business. 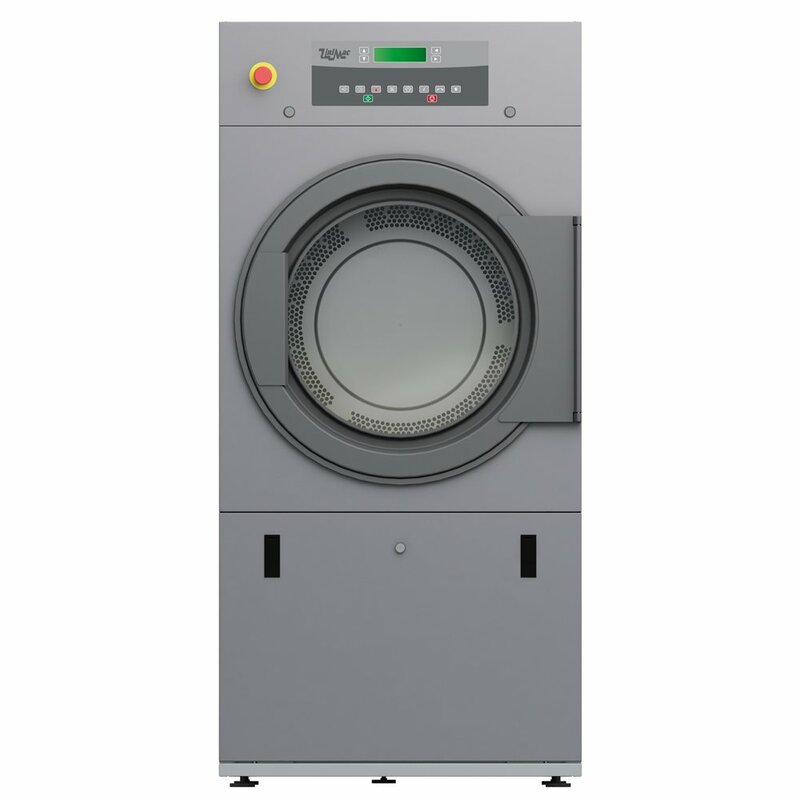 UniMac laundry solutions give you everything you need to control quality, reduce costs, boost revenue and deliver the best guest experience by bringing laundry services in-house rather than outsourcing.